The Fairhaven features the popular open-concept great room with centralized fireplace and exposed timbered ceiling, large master bedroom with adjoining walk-in closet and master bath,and kitchen with island and raised serving counter. 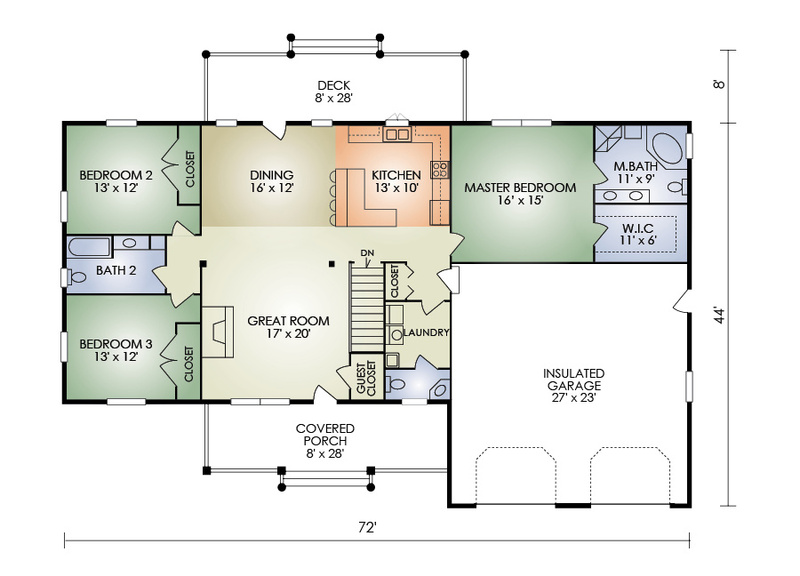 Plus, convenient mudroom off the garage, first-floor laundry and rear deck off the dining-kitchen area. 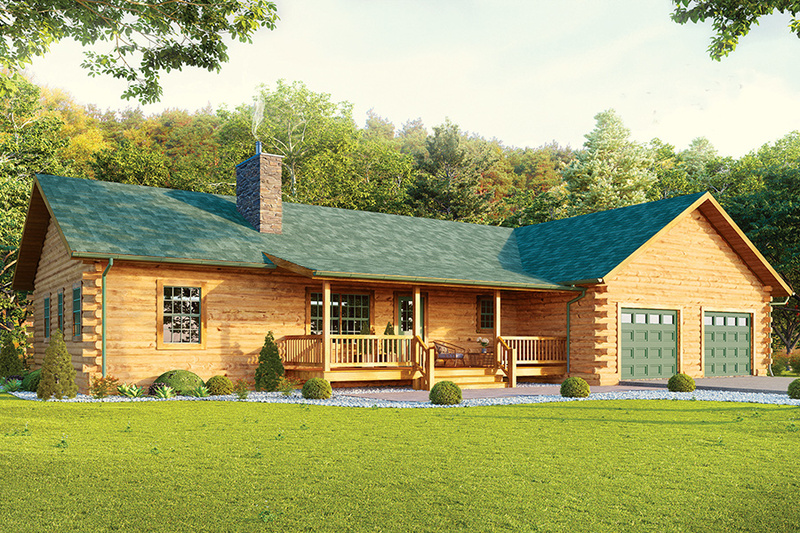 This dream ranch is both stunningly beautiful and step-saving practical.